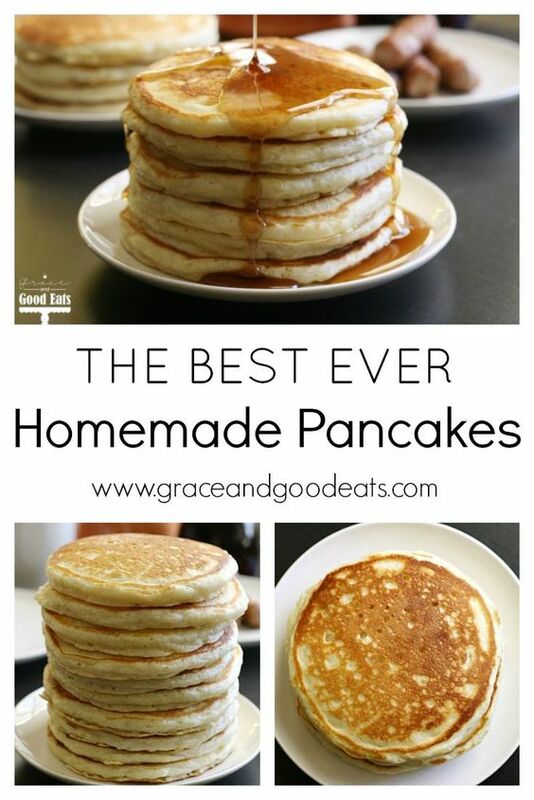 This easy to follow recipe makes the best homemade pancakes. 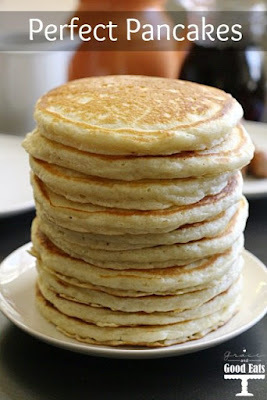 These pancakes are light and fluffy, with just a hint of sweetness, but not too much that you can’t still drown them in delicious maple syrup! I’ve included tips below and a video to help answer any questions on how to make pancakes from scratch. This post contains affiliate links. Simple ingredients and a few minutes time is all you need to make these perfect, homemade pancakes. 0 Response to "BEST EVER PANCAKE RECIPE"